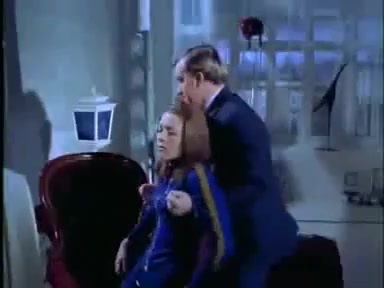 Emma Peel (Diana Rigg) is snooping around an apartment, hears a sound and wanders into a room. Two men ambush her with chloroform. The chloro scene happens too far away and too quick.